The Piqua Education Foundation is a broadly based non-profit community organization. 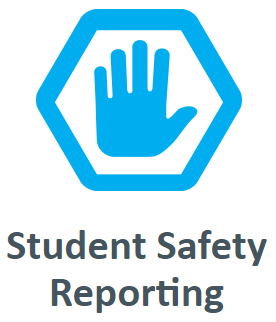 Its purpose is to secure and distribute contributions from individuals, corporations, and foundations for the benefit of the students and staff of the Piqua City Schools. It is a wonderful way to connect the community with its own students. 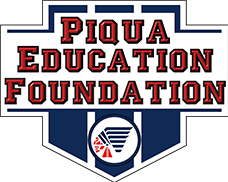 Donations to the Piqua Education Foundation are tax deductible. Contributions to the foundation may be sent to Piqua Education Foundation, 215 Looney Rd., Piqua, OH 45356. Telephone 937.773.4321 or email pef@piqua.org. Piqua High School students and college students, who are graduates of Piqua High School, should complete and submit the online application prior to February 15. An Official Transcript must be submitted with the scholarship application.